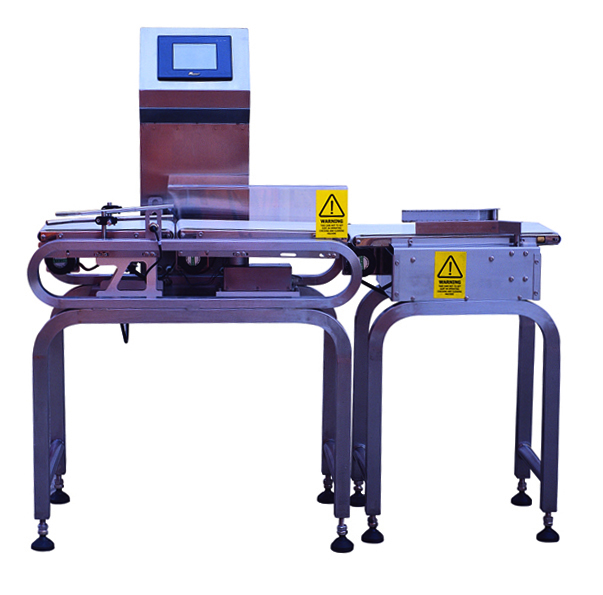 The All-in-one CW 25 is ideal for weighing a wide range of packaged apparels, boxes, bags etc. It can be adapted to handle virtually any package. Comes with a package rejecter for an uninterrupted flow of operations. its OUW (Over and Under Weight) port can connect to packaging machines and Master Control Unit (MCU) for further feedback process to improve accuracy and reliability while decreasing product giveaway. With its user-friendly Titus III interface, it allows users to supervise weighing records, rejection rates and other readings. This all-in-one software offers diverse and easy to use functions, with no need to switch back and forth between different utilities. UltraLD delivers exceptional analog-t0-digital processing, it upgrades original data to new levels with Signal Restoration, recreating the dynamic weighing quality through high and low frequency equalization. With these technologies, users experience better results with ease. Automation-Ready – Exclusive upstream and downstream connection!